Bad Turkish Graphics: Bad Turkish Graphics is three years old !!! 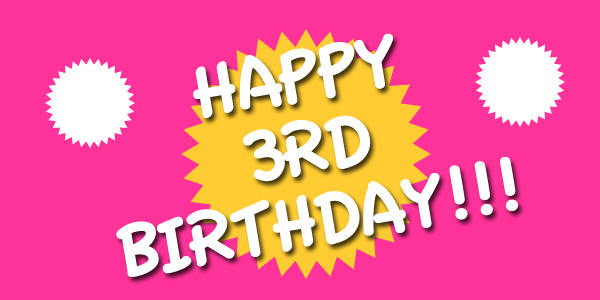 Bad Turkish Graphics is three years old !!! Bad Turkish Graphics is three years old ! Thank you for being with us - to many more years of visual discomfort!